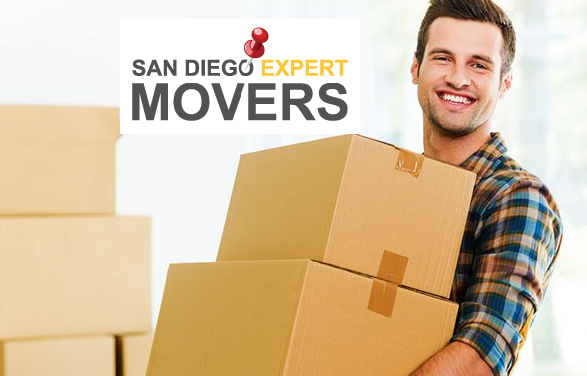 San Diego Expert Movers has been a reliable and 5 star moving company within the local San Diego area for over a decade. We offer an array of services to meet all your relocation and storage needs. Our customer service guarantee means that we will not leave a job until you are fully satisfied with your move. Call our office today to speak to one of our friendly office personnel and create a moving package that suits your needs. We can provide a free estimate over the phone, or can send one of our professional estimators to your home for an on the spot guaranteed price (for no extra charge!) We can accommodate almost all schedules, sizes, complexity and nuances of your move. We will ensure your satisfaction with our move by only sending fully employed moving professionals to your home or business (no day laborers are hired). They will wrap all of your furniture and electronics in secure moving blankets and will offer you the use of our wardrobe boxes for free! If you’d like to cut down on the time and pain of packing, we will pack all of your belongings in top of the line packing materials and thoroughly labeled boxes. 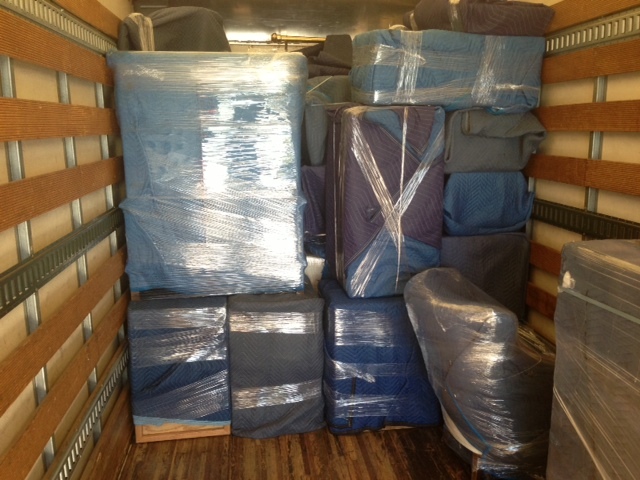 San Diego Expert Movers also offers local and secure storage facilities for competitive rates. Long and short term storage units are available year round with auto payments on a monthly basis for a stress free experience. Call today for rates and unit sizes! Packing your home or office is half the battle of moving. If done incorrectly, items can be misplaced or broken, and it can make unpacking an unorganized mess. San Diego Expert Movers is trained and experienced in packing all items, residential or commercial and offers a full suit of packing services. Call us today for a free in home visual estimate! Planning your move will help reduce stress, keep costs low and reduce the time it takes to complete the move. 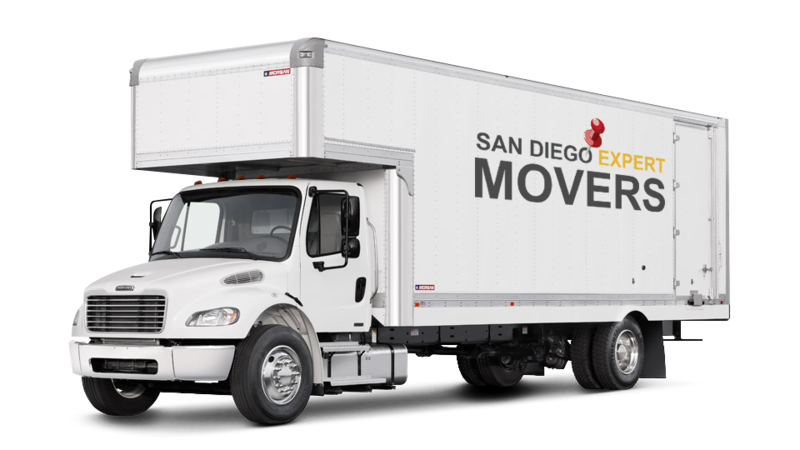 San Diego Expert Movers is available months in advance to help you plan, schedule and budget your move to suit your needs. Our years of experience have made us the experts in the industry that are able to foresee many issues and very accurately predict the time and cost of a move. Allow us to help make your moving experience stress free. We guarantee no surprises! Get an in-home visual estimate. An expert estimator will come to your house for 15 minutes to assess the time and costs of your move, and then give you a guaranteed price for your move. This will help you plan your budget and timeline on the day of the move. 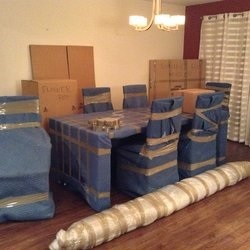 Determine your capacity for packing. 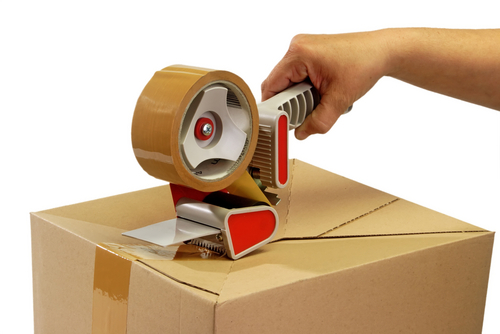 Do you have the hours available to pack all your belongings and the proper packaging materials to wrap your items carefully to prevent damages? San Diego Expert Movers is able to help with last minute packing, room by room packing, or entire house packing days in advance. We also supply specialized packing materials if needed. Does your building or Home Owners Association have any insurance and/or rule requirements? Most HOAs and buildings have restrictions on truck parking, hours of moves, elevator restrictions, etc. Our movers will work directly with your Property Management to provide the necessary insurance certificates and rule requirements prior-to, and the day of the move. Do you need any storage space? We have secured, local storage facilities of varying sizes to accommodate your storage needs. From the customer looking to store extra belongings for an indefinite amount of time, to the customer that needs to put all their possessions in storage for a few days or weeks, we have the space at competitive rates.